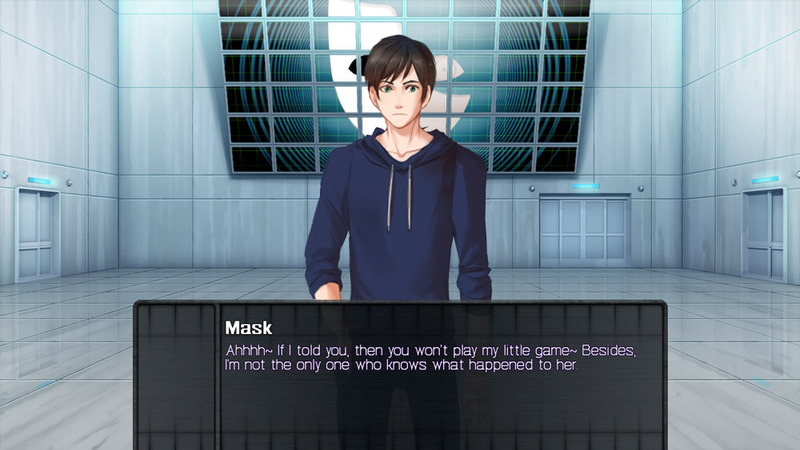 "A short disturbing psychological visual horror novel"
Remember Remember demo is an interactive mysterious creepy, psychological horror visual novel where you play as one of five friends all holding deep dark secrets, who are kidnapped and trapped in a research facility where some kind of mad man will make you play games with each other’s lives. 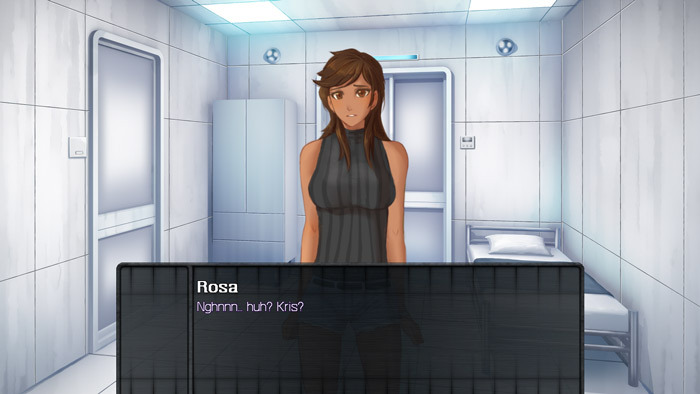 It was great to finally play a visual novel that for a change and at least as far as you can play it for was not about romance and choosing which boy you liked but actually using this increasingly popular format to tell an intriguing (if somewhat clichéd) story. Remember, Remember gets no prizes for originality so far but the voice acting and high standards of graphics of the game definitely make it worth giving it a go. One or more of your friends is hiding a secret from you which has something to do with the mysterious disappearance of your little sister a few years ago, and sooner or later the truth will be revealed, whether your friend comes clean or the mad man blurts it out as he also seems to be in on this, one way or another the truth will be revealed. Sadly with this being an early development version it all cuts off after about 10 minutes of game play and you’re left with more questions than answers but hopefully there will not be too long to wait for part 2. You can download Remember Remember here for free.